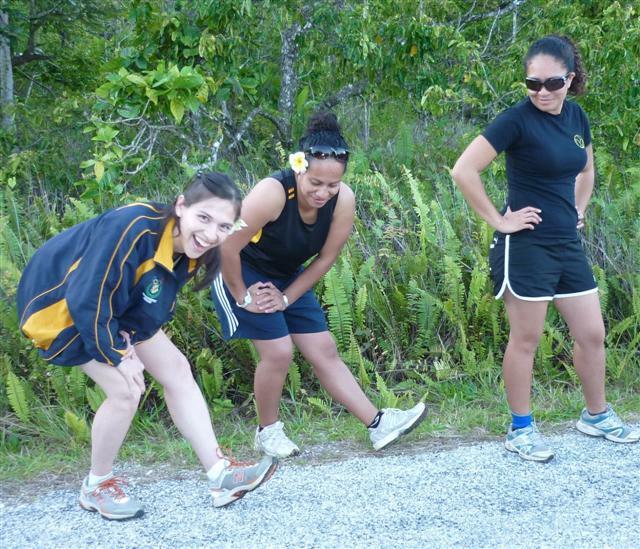 The Niue Athletics Association (NAA) has thanked Internet Niue for its past sponsorship support. Former NAA president TaniRose Fakaotimanava-Lui says Internet Niue made an invaluable contribution to the Niue Athletics Association during her term as president from 2007-2011. The current president is Roz Tafatu-Hipa. “Without Internet Niue’s help, NAA wouldn’t have been able to attend some of the Oceania meets where Niue athletes won historic medals,” says TaniRose. This success continued in 2011. Michael Jackson Jnr attended the Oceania Athletics High Performance Training Centre in Samoa before the 2011 Oceania Regional Championships, before going on to win the under-20 javelin. JinNam Hopotoa, one of NAA’s development athletes since 2007, won bronze in the open men’s discus at the 2011 Oceania regionals in Samoa at 15 yrs of age ̵ the first medal won for Niue in an international field event. Michael Jackson was funded by the Government of Niue and JinNam Hopotoa by Internet Niue. Internet Niue also funded all the NAA trophies and medals for the 2nd National Athletics Meet in July 2011. The main purpose of the Internet Niue’s support for athletics has been to communicate an important message. 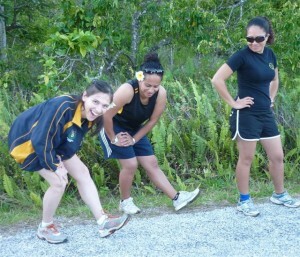 That while the internet offers huge benefits to the people of Niue, it is still important to lead a balanced life style which includes regular exercise. “The NAA has been very successful in getting all villages and young and the old involved in athletics. I take my hat off to them,” says Per Darnell, president of The IUSN Foundation that funds Internet Niue. In the first National Athletics Meet, all 13 villages were represented along with more than 700 registered participants. Including spectators, 90% of the population of Niue was present on the day. During the 2011 Oceania Congress the NAA established strong connections with Athletics New Zealand, which has since provided assistance with resources and training for the NAA. Coaching director Michael Sharapoff convened a running, jumping and throwing workshop for primary school teachers in Niue and Athletics NZ coaches now assist NAA athletes based in New Zealand. Following the Canterbury earthquakes, the NAA showed its appreciation to Athletics New Zealand by holding a fundraising walk to assist with the costs of rebuilding the Christchurch Athletics Track. This is a great initiative, I wish them great success.